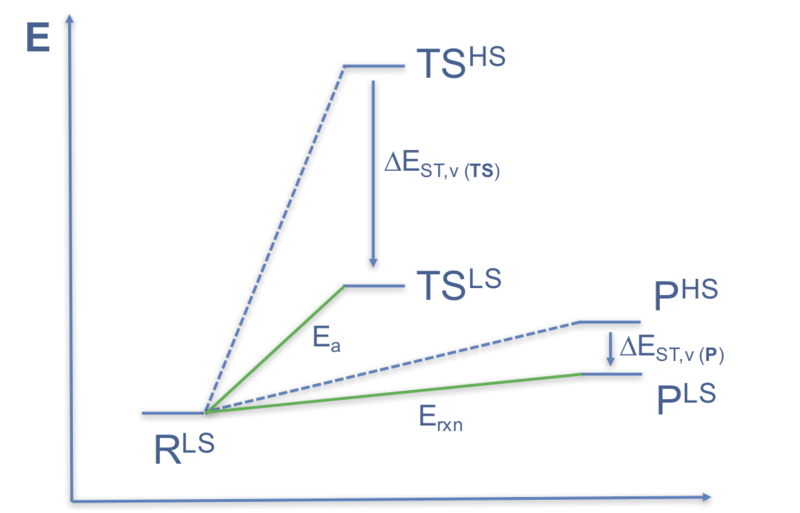 “Bonding Patterns in Benzene Triradicals from Structural, Spectroscopic, and Thermochemical Perspectives.” Cristian, A.-M. C.; Shao, Y.; Krylov, A. I., J. Phys. Chem. A 2004, 108, 6581- 6588. “Radical-Anionic Cyclizations of Enediynes: Remarkable Effects of Benzannelation and Remote Substituents on Cyclorearomatization Reactions” Alabugin, I. V.; Manoharan, M. J. Am. Chem. Soc. 2003, 125, 4495-4509. 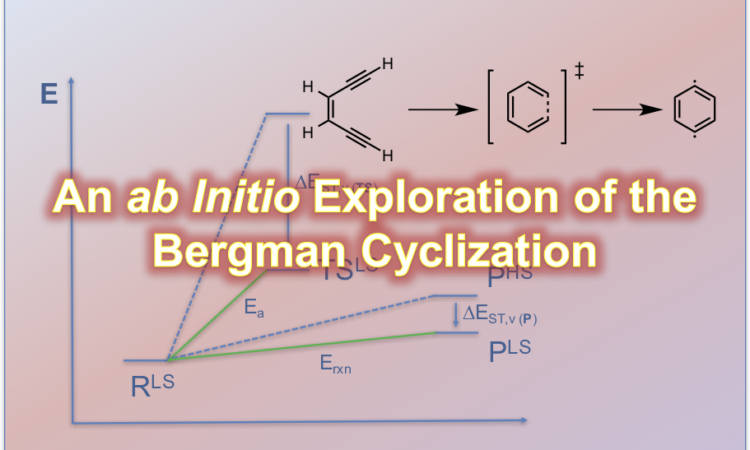 “The Bergman Cyclizations of the Enediyne and Its N-Substituted Analogs Using Multiconfigurational Second-Order Perturbation Theory” Dong, H.; Chen, B. Z.; Huang, M. B.; Lindh, R. J. Comput. Chem. 2012, 33, 537-49.